The exhibition will also have items to illustrate Mahatma Gandhi’s experiments with naturopathy. An audiovisual documentation of Mahatma Gandhi’s views and philosophy will also be screened as part of his birth anniversary celebrations. A 250-bed naturopathy hospital, medical college and a Gandhi memorial will be set up by the National Institute of Naturopathy (NIN) at Kondhwa. Tenders have been invited for the Rs 200-crore project, which is being funded by the Union Ministry of Ayush. 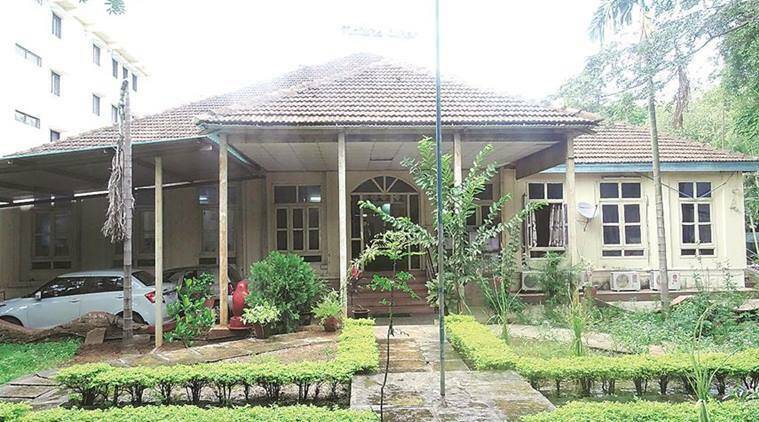 This will be the first project to set up a naturopathy hospital and college in Maharashtra, professor (Dr) K Satya Lakshmi, director of NIN, told The Indian Express. Though the proposal was made several years ago, Lakshmi said it was delayed due to hurdles in obtaining land from the state. “Finally, 25 acres at Kondhwa were sanctioned last year. The tendering process is underway and construction will begin soon,” she said. “Apart from courses in naturopathy and yoga, NIN, a Gandhian Institute, offers fellowships in Gandhian values and philosophies,” said Lakshmi. The project also involves setting up a memorial of Mahatma Gandhi, which will have a centre for Gandhian studies that caters to the needs of the society by imbibing Gandhian principles. The memorial, ‘Nisarg Gram’, will be along the lines of the Gandhi Seva Gram Ashram in Wardha, said Dr Pradeep M K Nair, senior medical officer at NIN. The centre will also offer doctoral programmes in Gandhian philosophy. Once the memorial is erected, the NIN has plans to facilitate and encourage research activities in all aspects of human health. The institute is also planning ways to celebrate the 150th birth anniversary of Mahatma Gandhi. A unique ‘Return to Nature’ exhibition and wellness expo has been planned in September as part of the celebrations. “We will hold discussions on topics such as ‘can we make our kitchen a pharmacy’, ‘usage of natural products’ and ‘healthy cooking sessions’,” said Nair. The Institute will join hands with the Indian Naturopathy and Yoga Graduates Medical Association for the event, he said. According to the principles of naturopathy, food can have medicinal values and nutrition is of crucial importance. Stalls at the exhibition will focus on how to cook food without losing its nutritional value, how to store and preserve food, the good and bad combinations of food when to eat and what to eat, said NIN officials.